Sandy will take you on a journey of discovery through the many aspects of Sogetsu Ikebana. 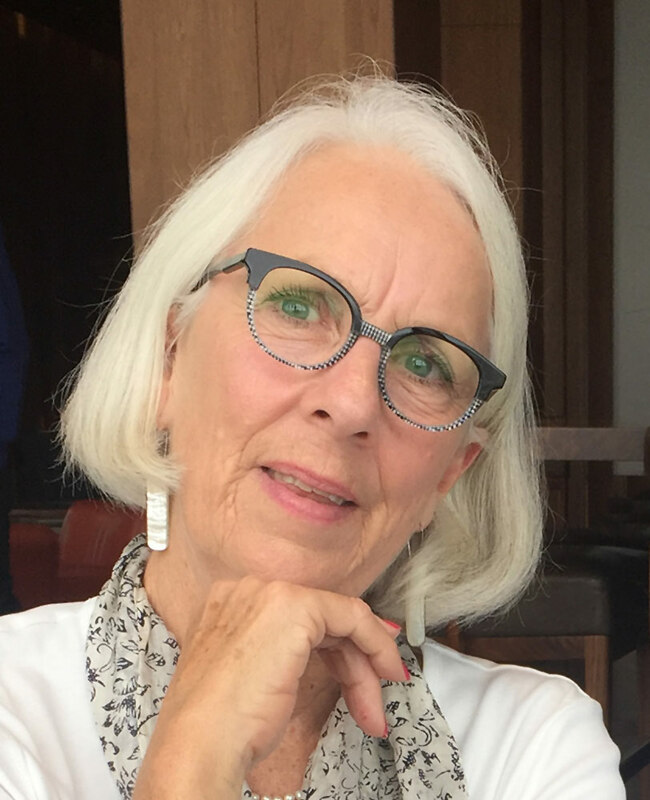 As the recipient of the Mary and Norman Sparnon Scholarship Sandy will share her 3 months her experiences in Japan of how to discover the beauty in ikebana first hand. I have just returned from another extended study period in Tokyo. Get to unleash your creativity using the beauty of nature’s bounty and explore the finer details of shape position and form that we often fail to realise is there for us to exploit. Thursday P.M 1pm – 3pm – Vacancies. Block 3 starts 21st May 2019. Maximum size 5 students, in class. Classes taught in Blocks of 5 lessons. Demonstrations and talks presented to small and large groups. Can be booked for interest groups, clubs, etc. Information of costs, duration, etc. available upon application. Minimum of 8 to a maximum of 14 delegates (this can be for clubs, interest groups or conferences). Available to both adults and children groups. *contact email for further information sandra.marker@gmail.com.